✓ Course time: 4-5 hrs. 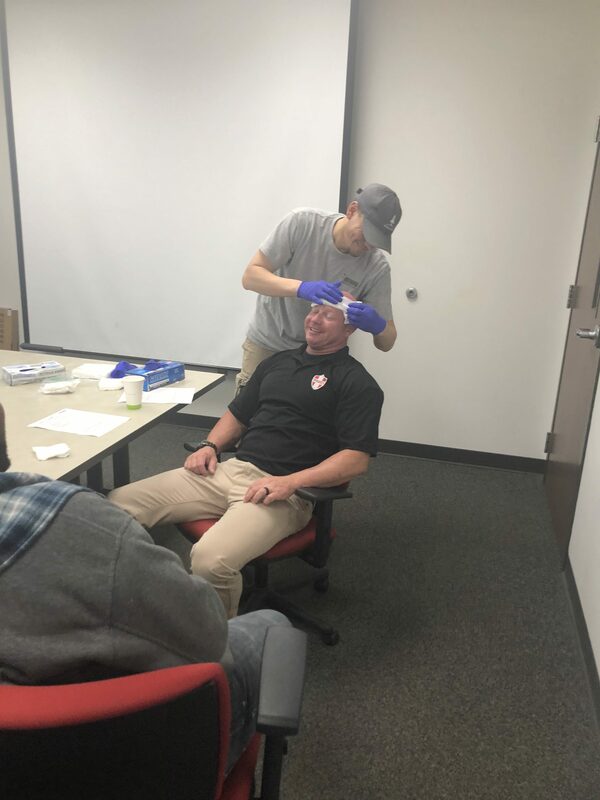 ✓ Course teaches students critical skills needed to respond to and manage an emergency until emergency medical services arrives. 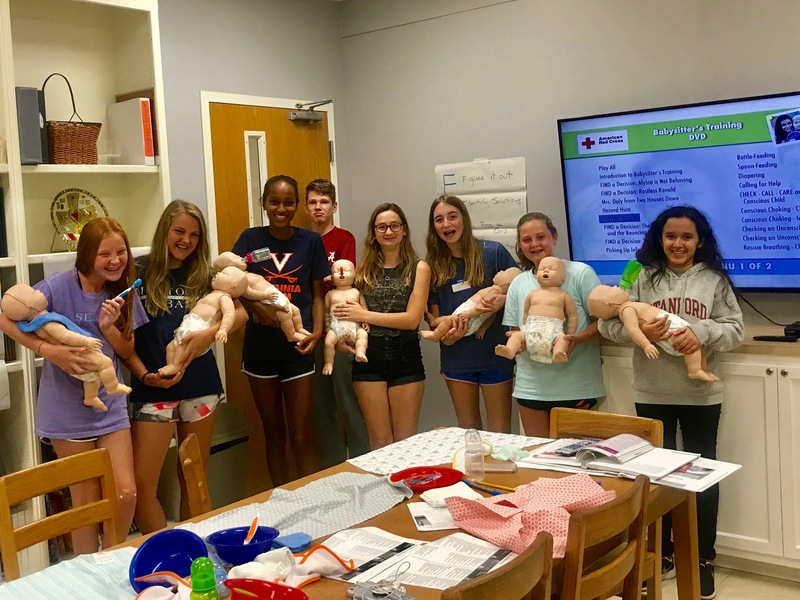 Skills covered in this course include first aid; choking relief in adults, children, and infants; and what to do for sudden cardiac arrest in adults, children, and infants. Click on a class below to proceed to the registration page in order to save your seat. Alan was awesome! The environment is conducive for any learning style. I enjoyed it. Especially the feedback when I needed it. I found Rob Drake, the instructor both informative and entertaining. I learned a lot and had fun at the same time. Great instructors! Painless process! 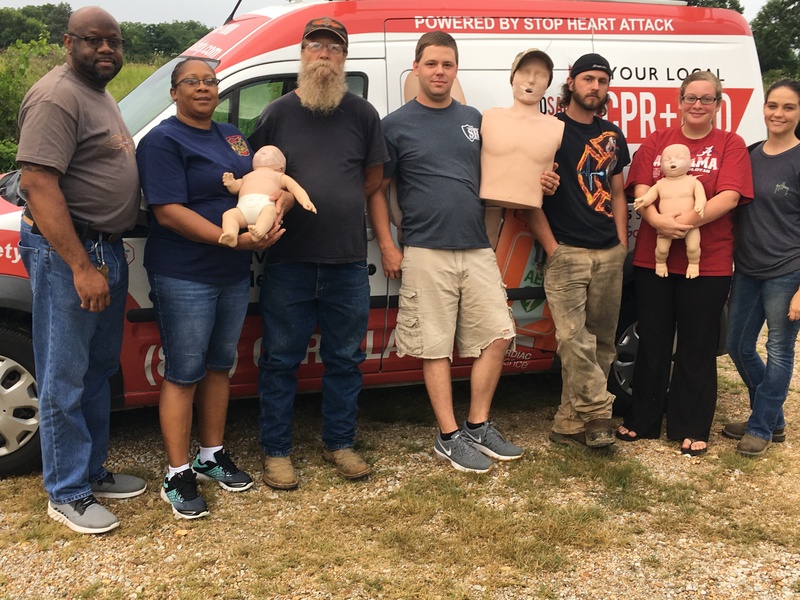 Highly recommend to anyone looking to become CPR, AED, and First Aid certified. My instructor was Carol, she was amazing. She made sure that she was clear and precise with all the information given. Alan, the instructor, was great! He made the atmosphere calm and easy to work in. I would highly recommend them if you want to get any sort of certification. 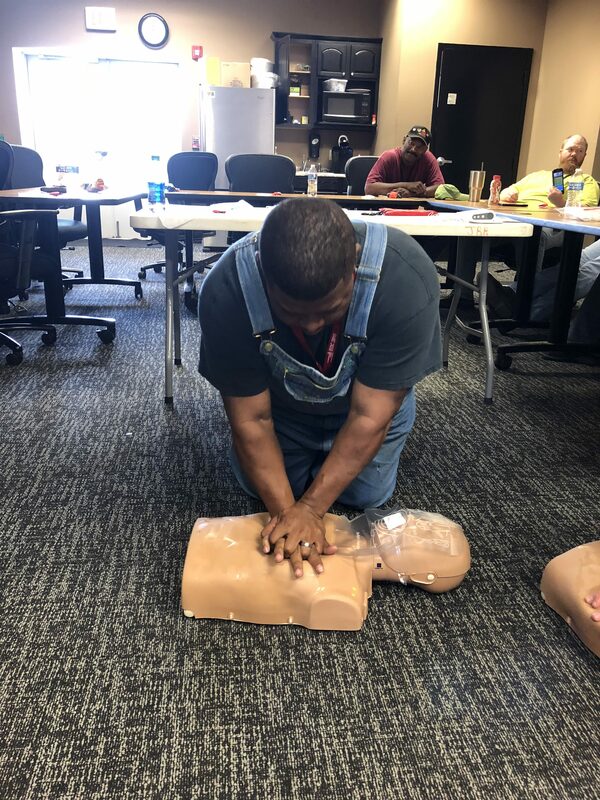 Went to the provider CPR renewal class. 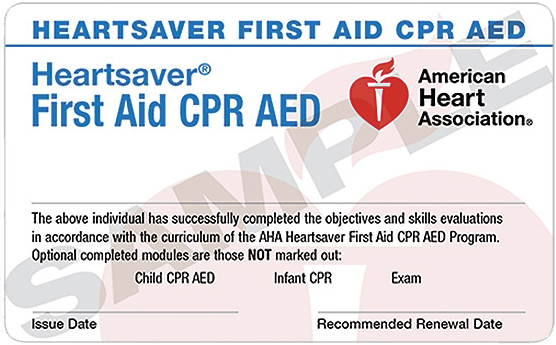 Great class, would recommend to anyone who needs to renew their CPR card.. 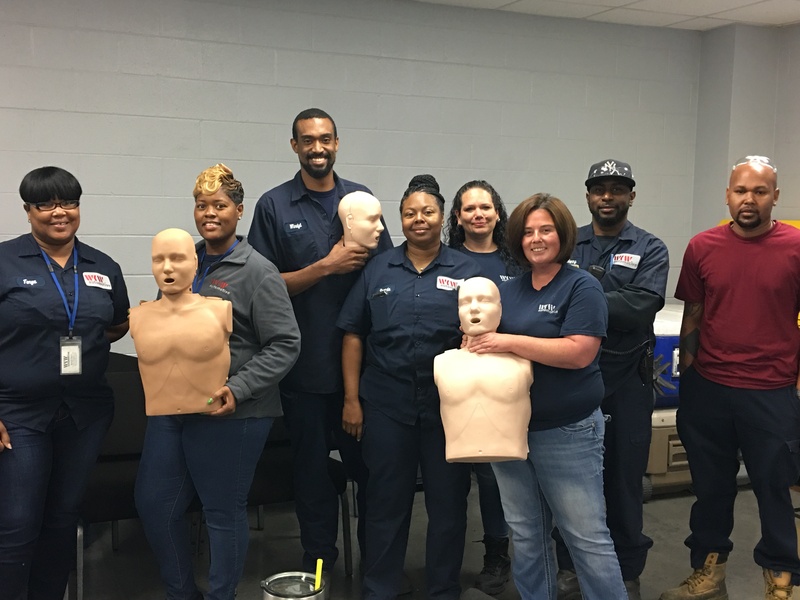 This company did an amazing job teaching 2 CPR/AED training classes for our company!!! We will definitely use them again! Very informative. Brad was realy friendly amd encouraging. Great overall experience. *CHECK WITH YOUR EMPLOYER FOR CERTIFICATION REQUIREMENTS OR GIVE US A CALL.